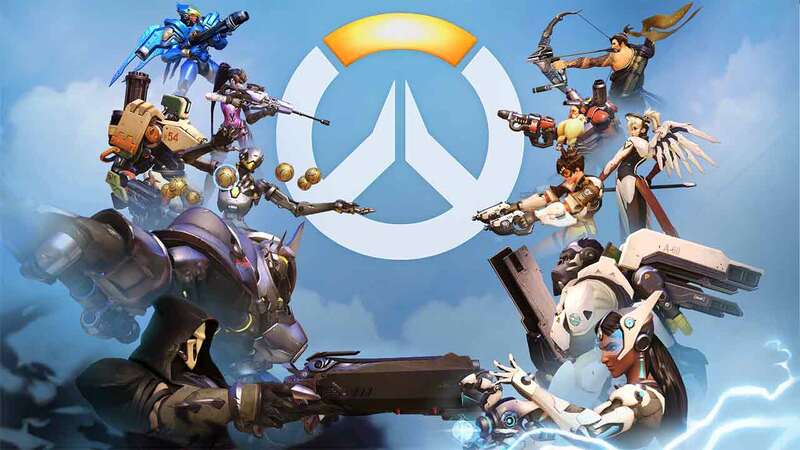 Cross-platform play is quickly growing in popularity among PC and console gamers of today with the latest questions directed towards developers of the hugely successful and critically acclaimed Overwatch, Blizzard. The question was posted to the official @PlayOverwatch account on Twitter in which an official response was posted from a Blizzard employee to inform players that no current plans are in place for cross-platform play, although the team are open to the idea stating they would be paying close attention to the potential of cross-platform as interest grows. Interestingly the same user also posted a similar question directed towards PC users, although the response was slightly different as Blizzard made it clear they have no plans to allow for console and PC players to use cross-platform play due to balancing issues – something made very clear by the huge skill divide in the cross-platform MOBA Paragon.